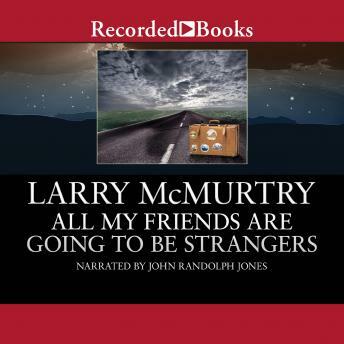 An icon of American letters, Larry McMurtry counts a Pulitzer Prize and a screenwriting Academy Award among his numerous accomplishments. Here, Danny Deck-Emma's friend from Terms of Endearment-is a promising young writer losing touch with his talent and drifting from Texas to California because "that's where all the writers are." Set in the early 1960s, this is an uproarious (and raunchy) satire of life in Texas and California and a true American portrait of an artist as a young man.